Why Drive for MDS Trucking V? At MDS Trucking V we are one of the nation’s leading dry and specialized freight transportation services companies. By utilizing technology customized to our over 2,000 customers' needs we safely make hundreds of on-time shipments every day. As one of the fastest growing companies in this industry, we are constantly seeking new talent to add to our team of dedicated and long-term drivers. Boasting one of the lowest turnover rates in the industry, MDS Trucking V, operates in all 48 states in the Continental United States and employs both company drivers without their own vehicles and owner-operators. 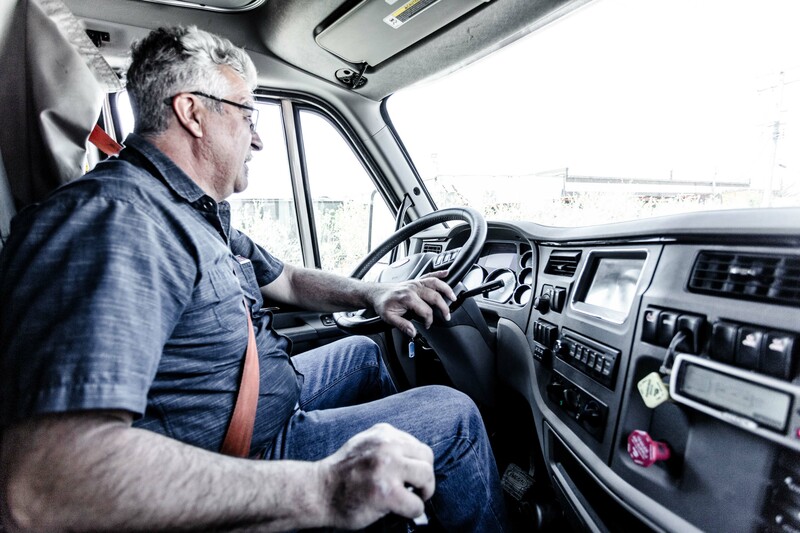 Requirements for owner-operators include a CDL-A license and two years of vehicle experience. Perhaps the biggest reason for the success and growth of MDS Trucking V are our drivers. We hire only the very best who know their vehicles and have excellent Pre-Employment Screening Program reports. If that describes you and you want to work for one of the best and fastest growing transportation logistics companies in the nation, please complete our online application. We can’t wait to hear from you! I worked for MDS about 2 months ago and I was wondering if I was able to come back?